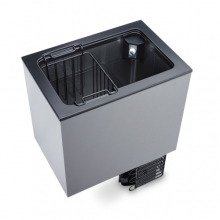 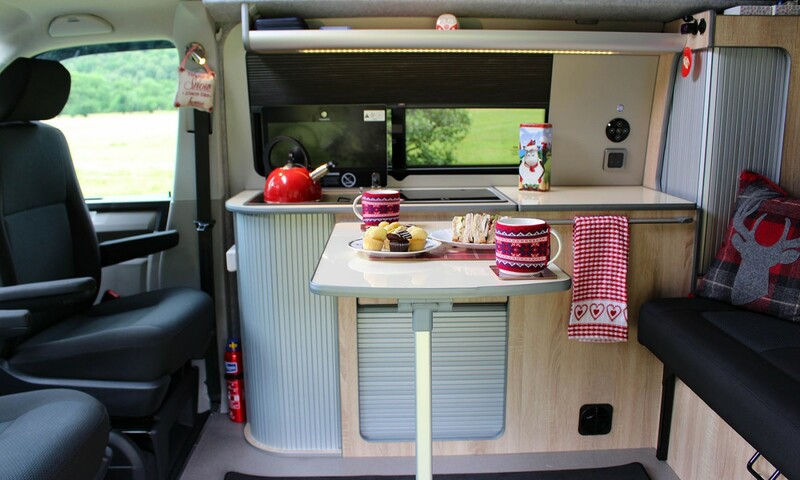 The interior furniture is lightweight includes full side unit with wardrobe storage, table system, over bed locker, front and back bed boards and is available in many finishes. 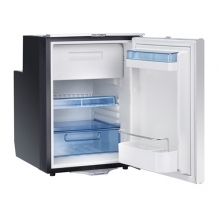 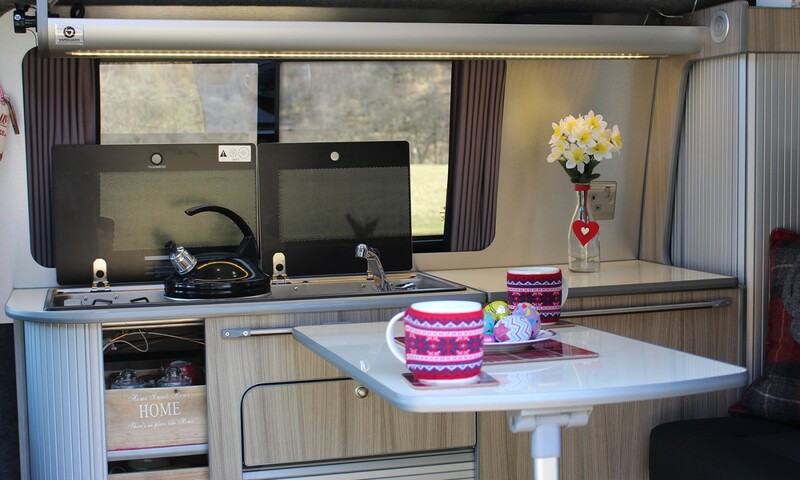 Very good storage in numerous lockers, drawers and cupboards. 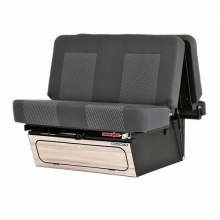 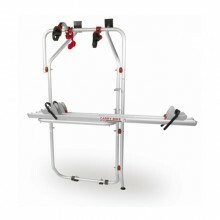 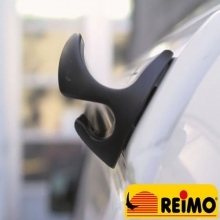 Front double or single passenger’s seat swivels to rear. 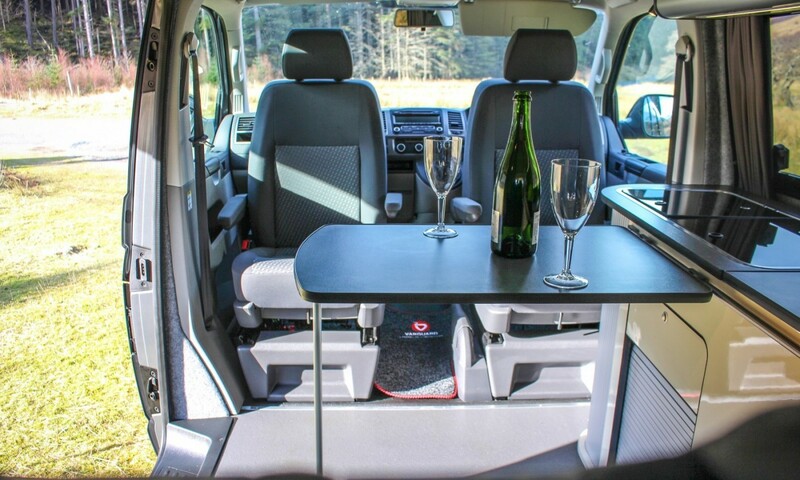 RIB Seat offers the combination of contoured seating and a flat bed manufactured from high quality auto-grade foam & upholstery. 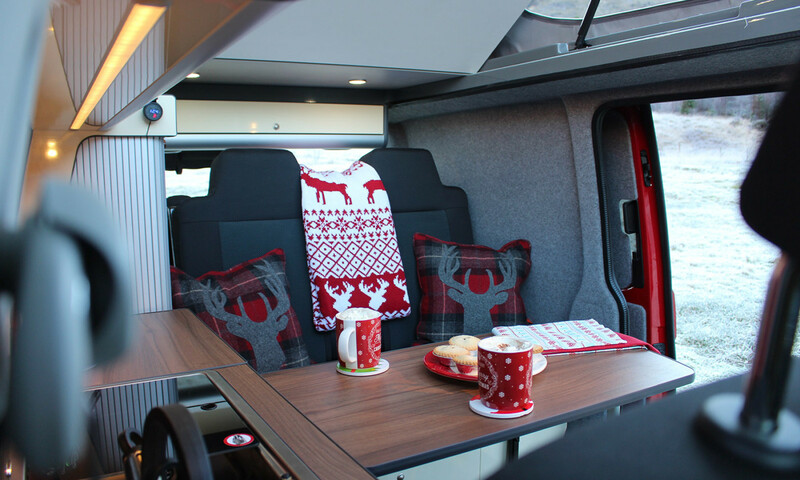 Integrated headrests, contoured foam and stitching, aligned with a range of quality fabrics ensure your seat looks brilliant. 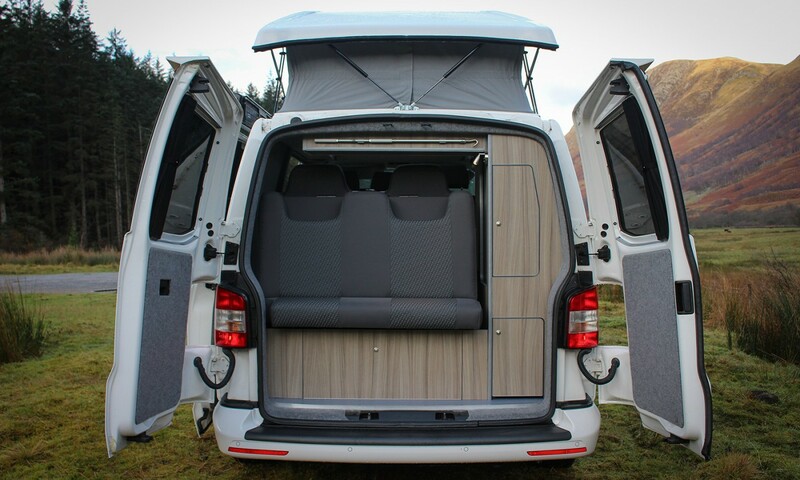 Huge under seat storage, a flip up parcel shelf, and big empty boot-space provide essential storage space, yet its only a matter of moments to turn your comfortable seat into a perfectly flat bed. 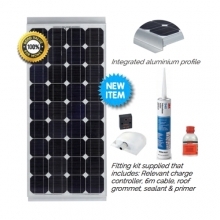 We have chosen to supply and install SCA roofs because their design and build quality is the best on the market. 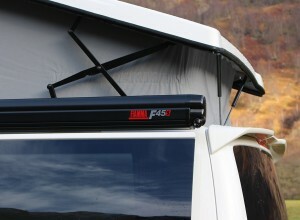 Our SCA roofs product selection includes T5 pop top roof styles, from high elevation to comfort. 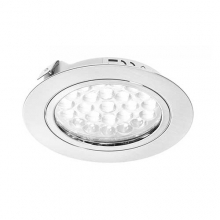 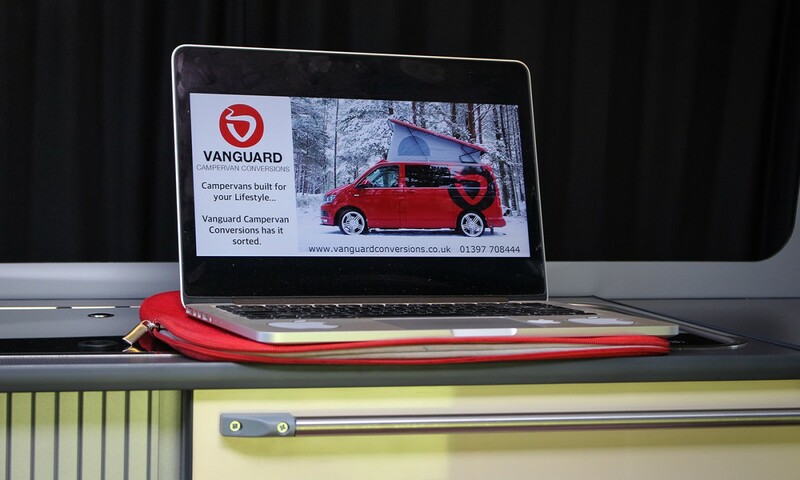 Every conversion is built using the highest quality products from recognised brands from all over Europe to ensure longevity and piece of mind that your conversion is built to last. 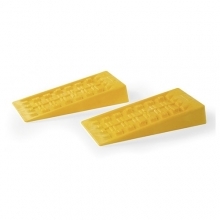 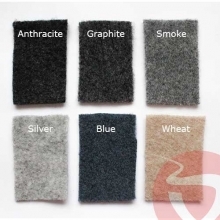 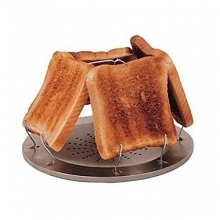 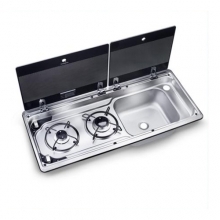 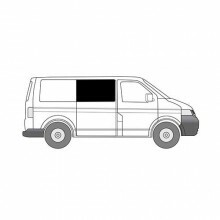 Prices are subject to change the cost of a product, either up or down. 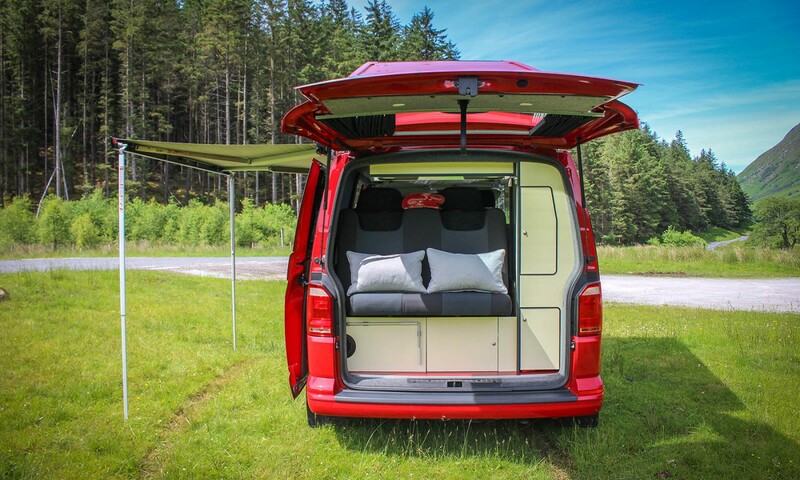 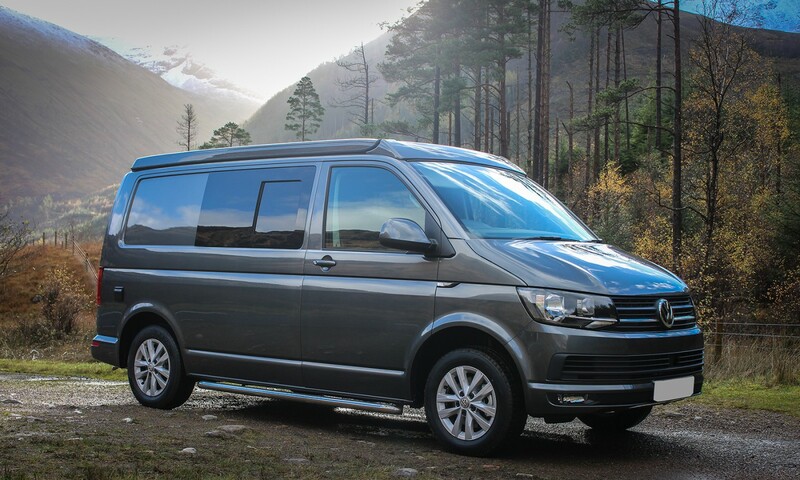 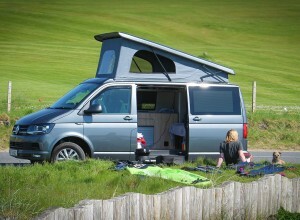 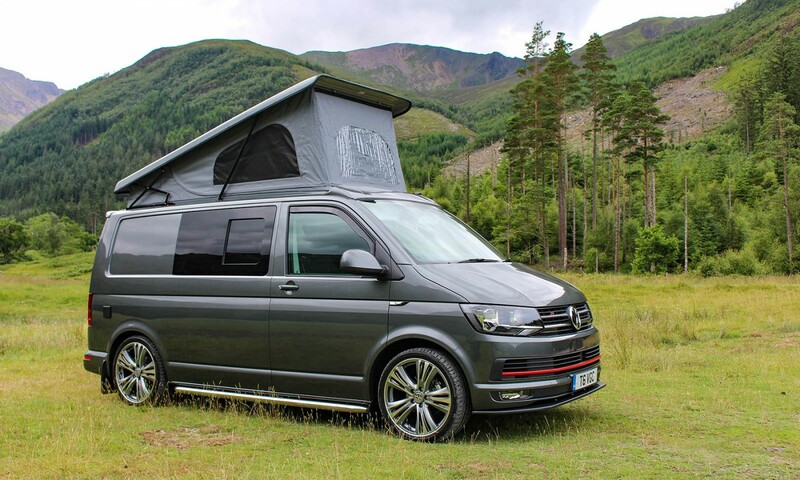 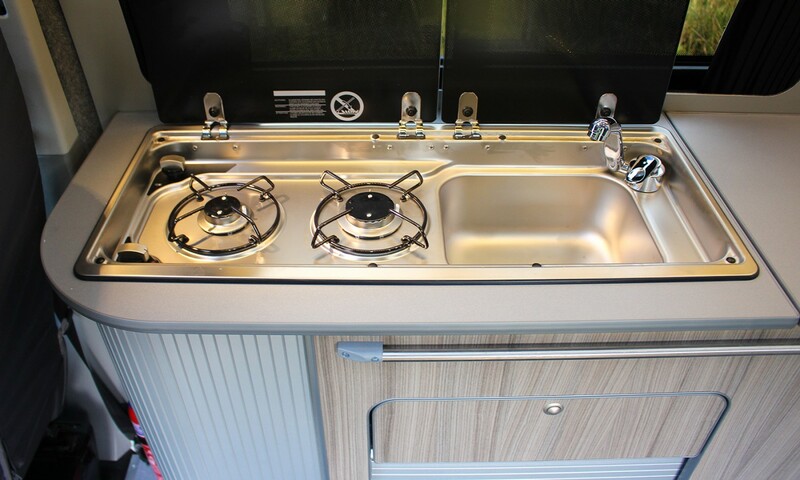 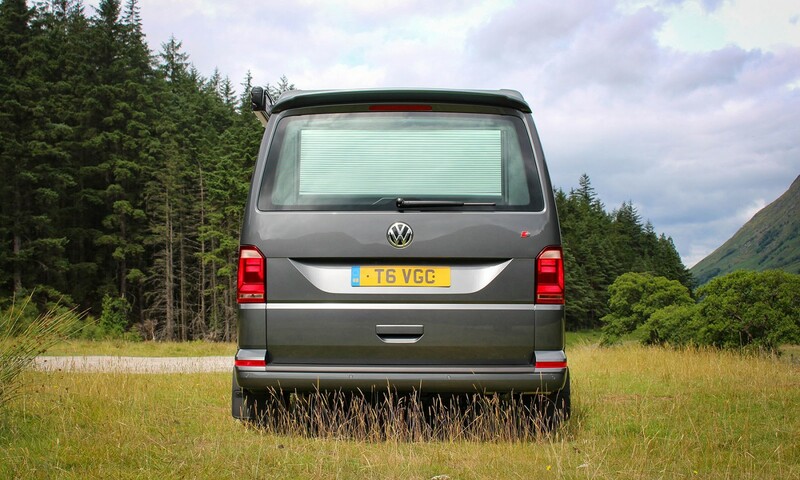 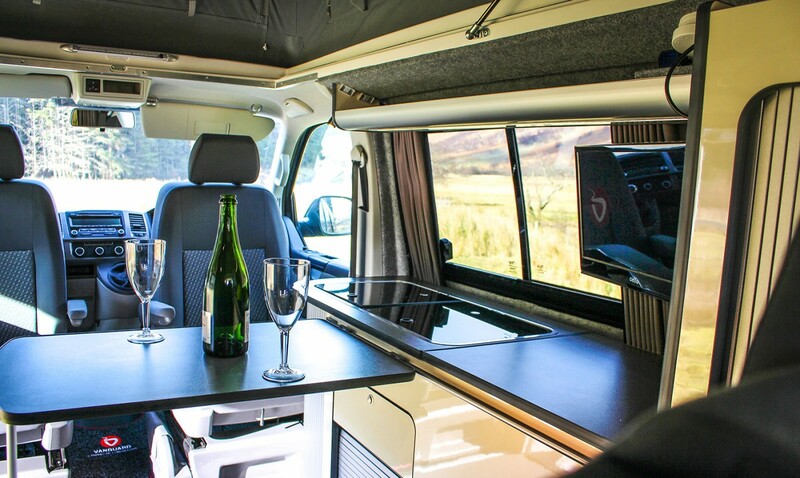 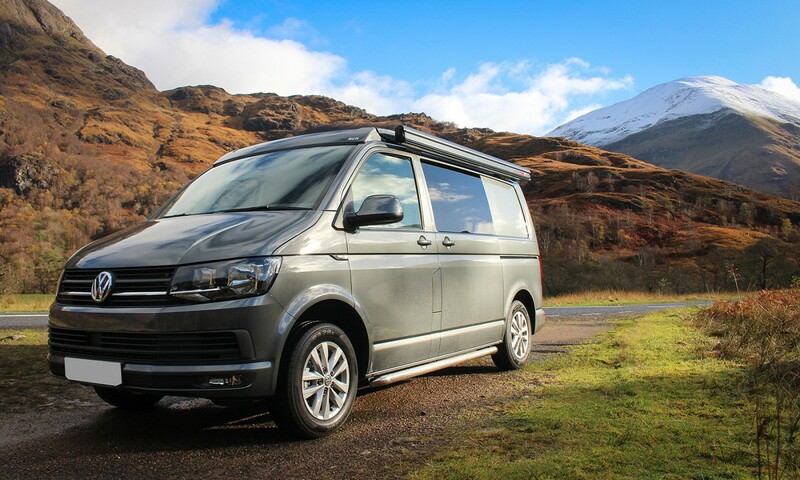 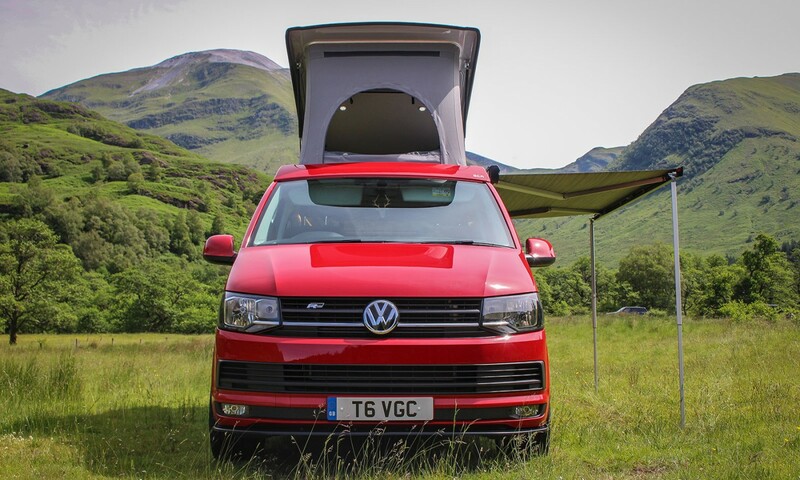 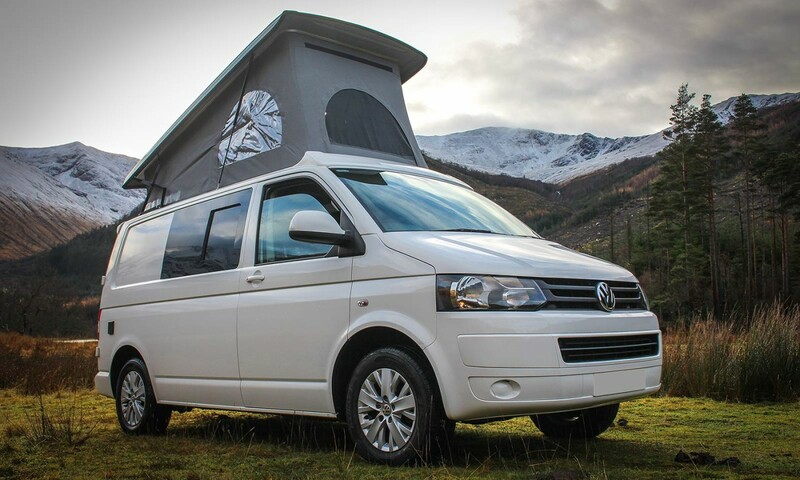 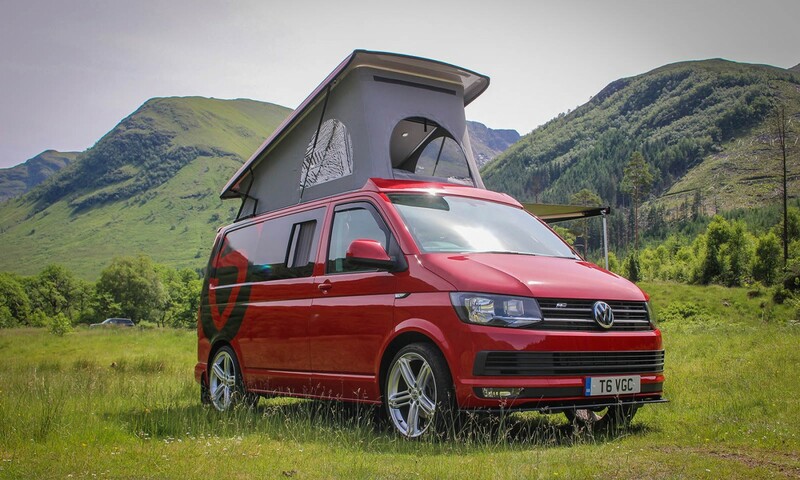 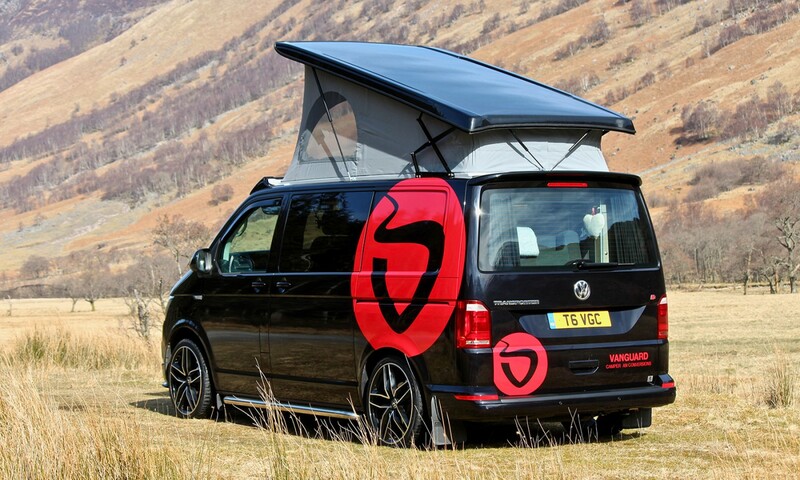 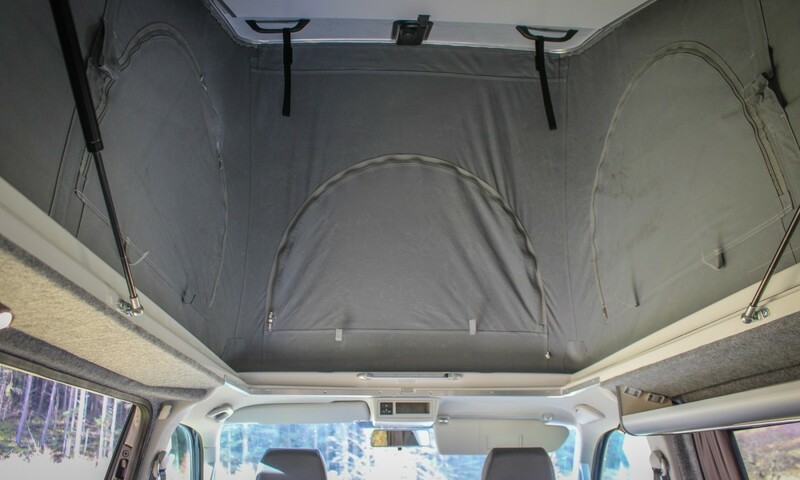 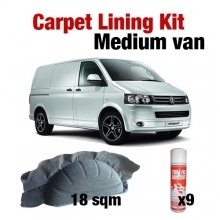 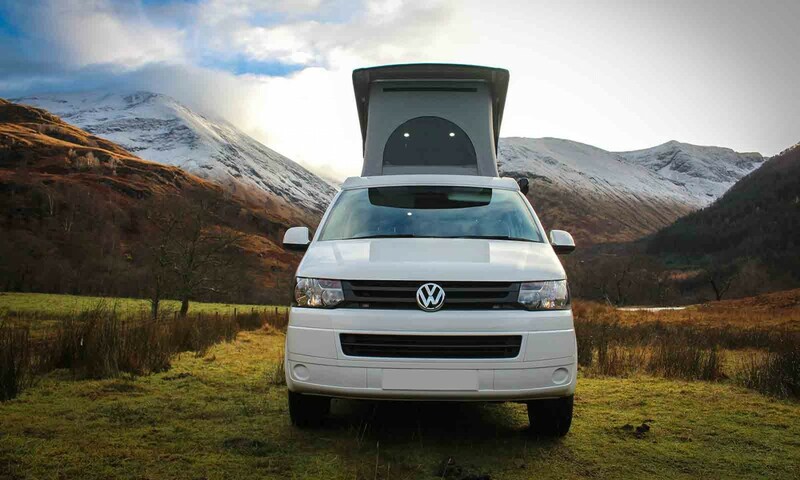 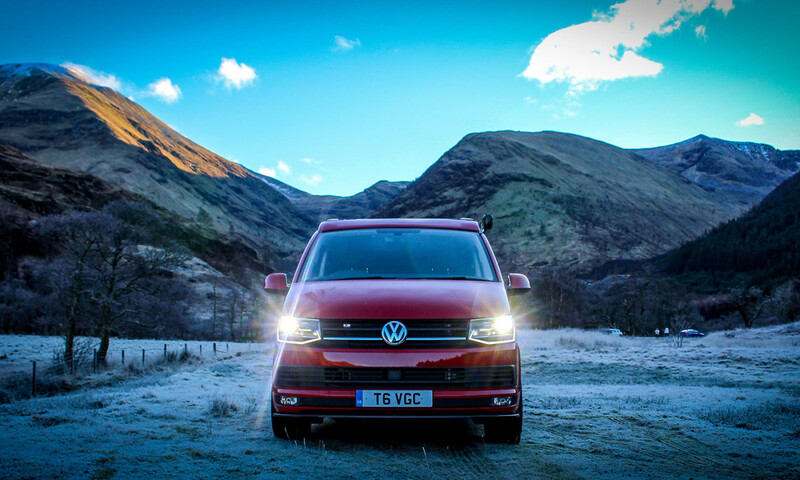 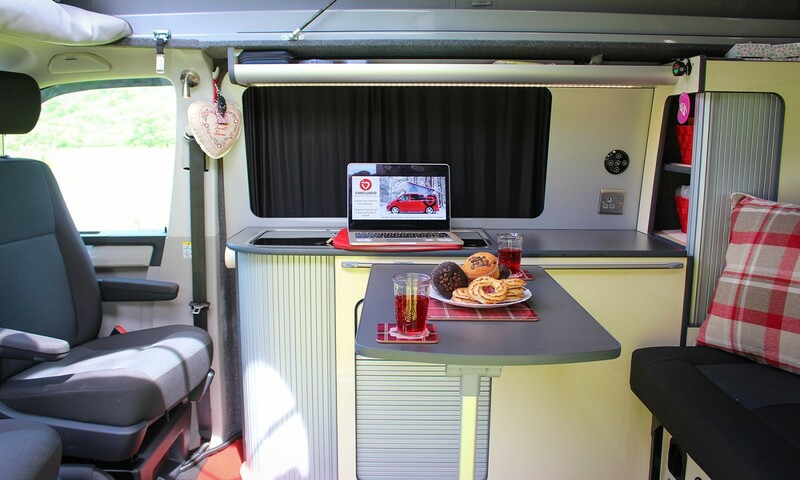 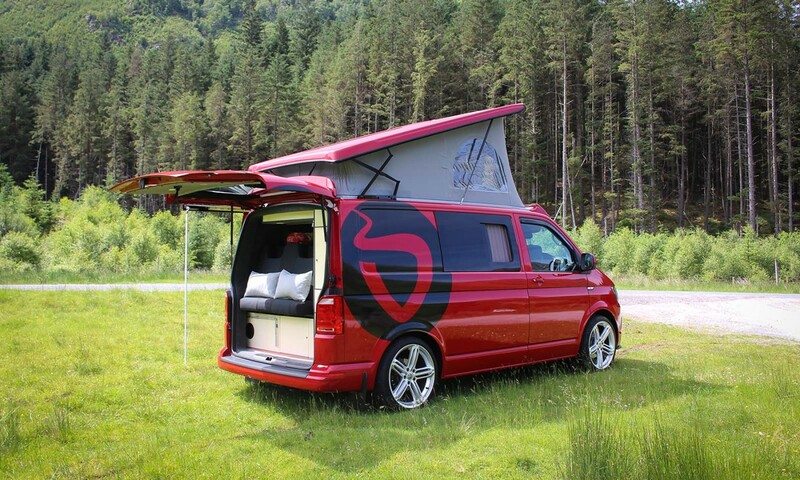 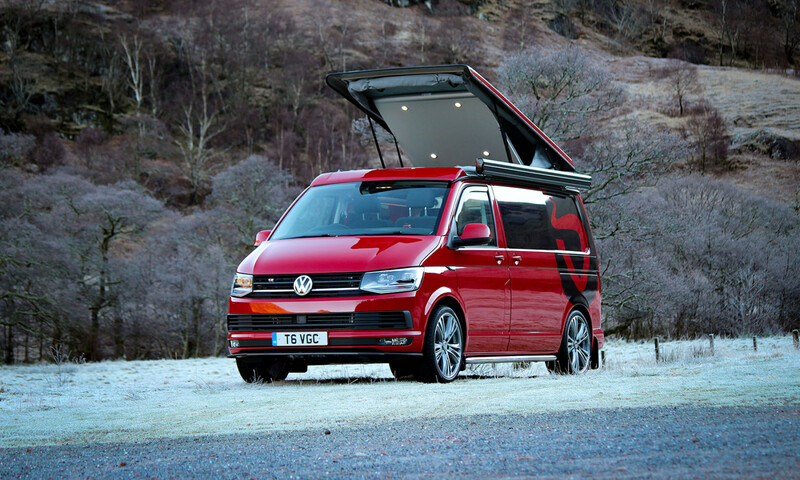 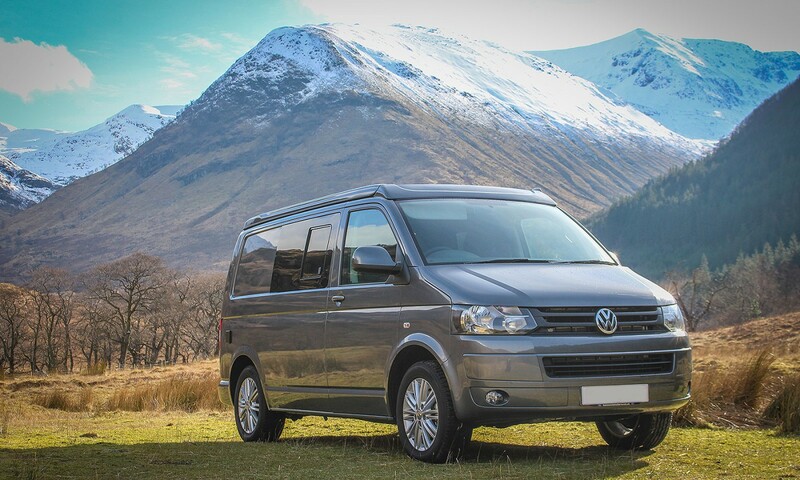 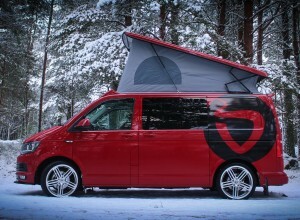 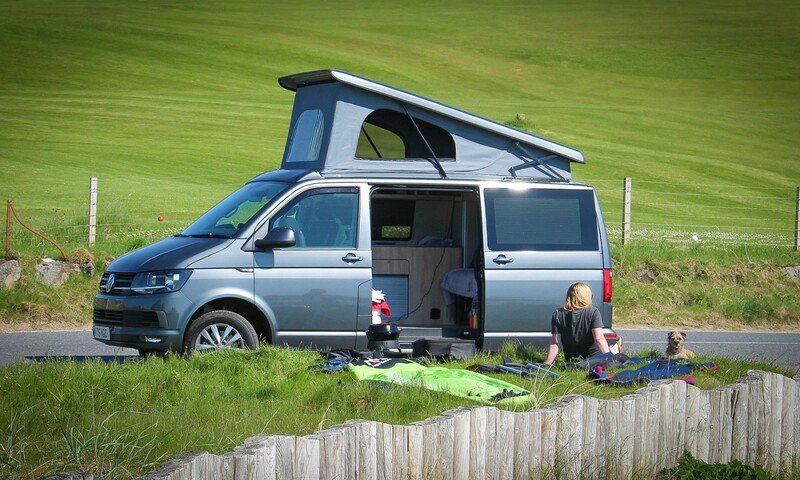 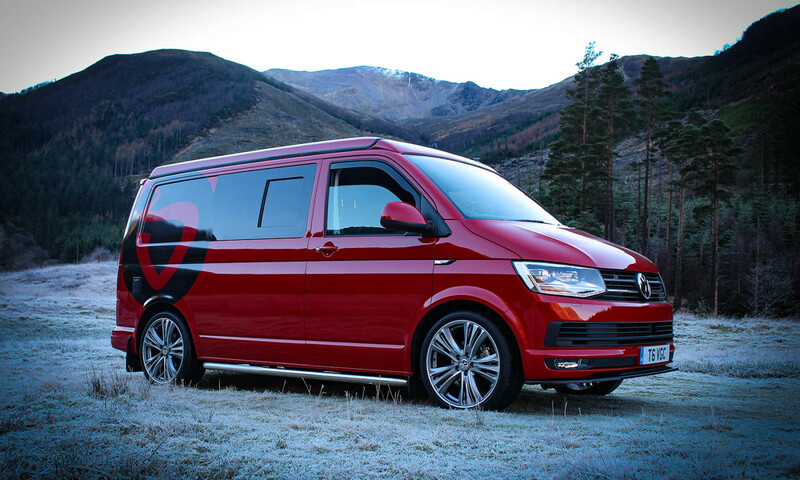 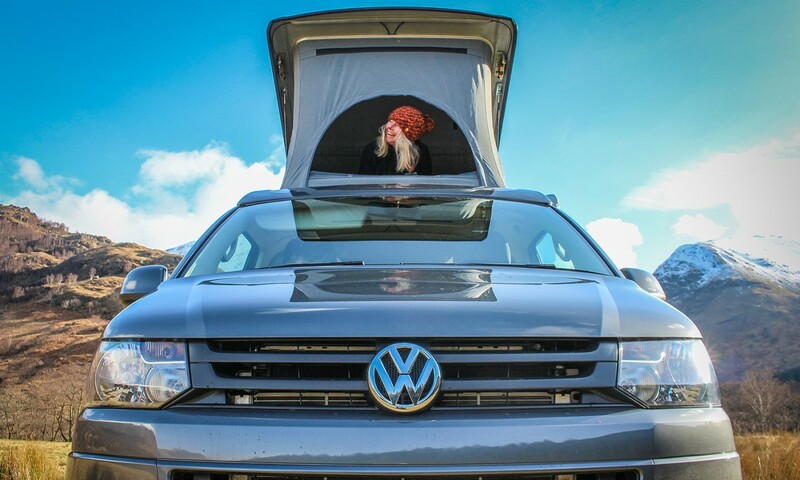 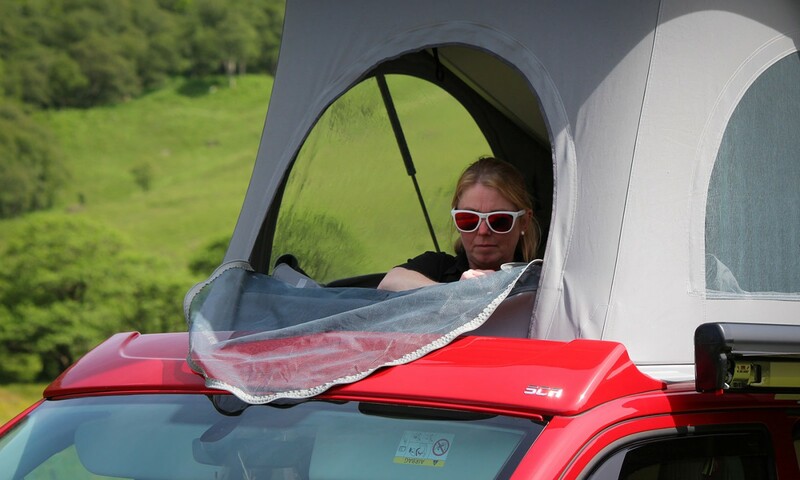 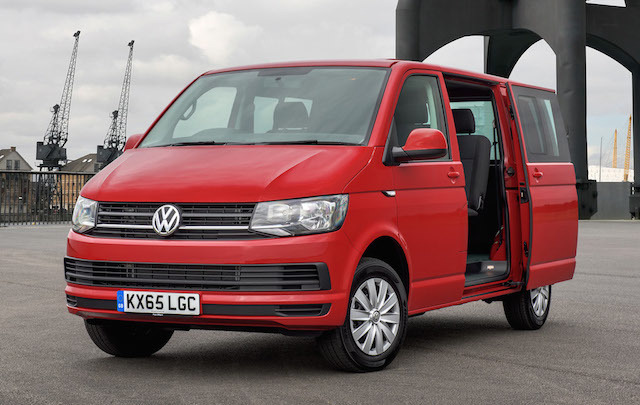 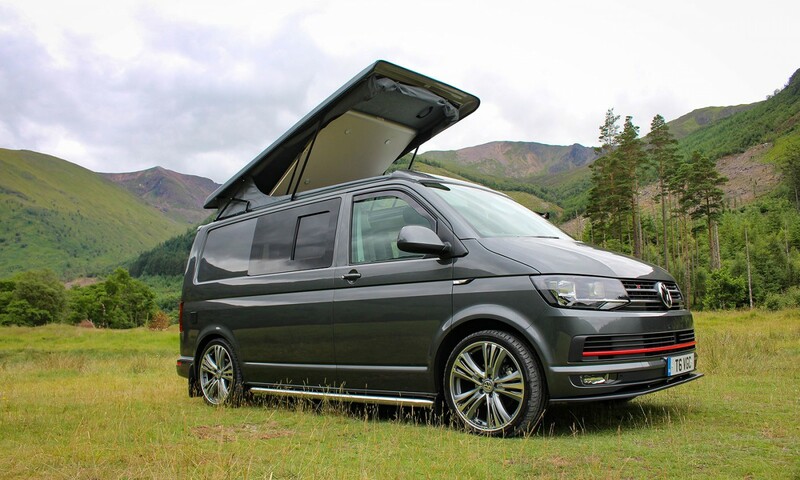 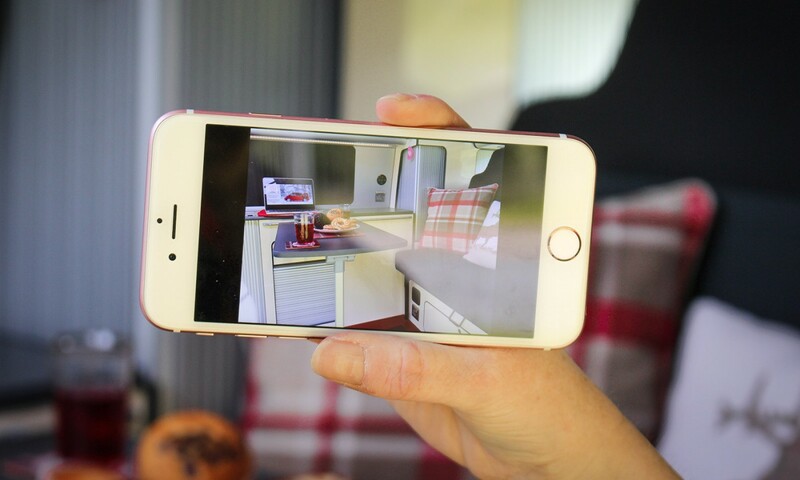 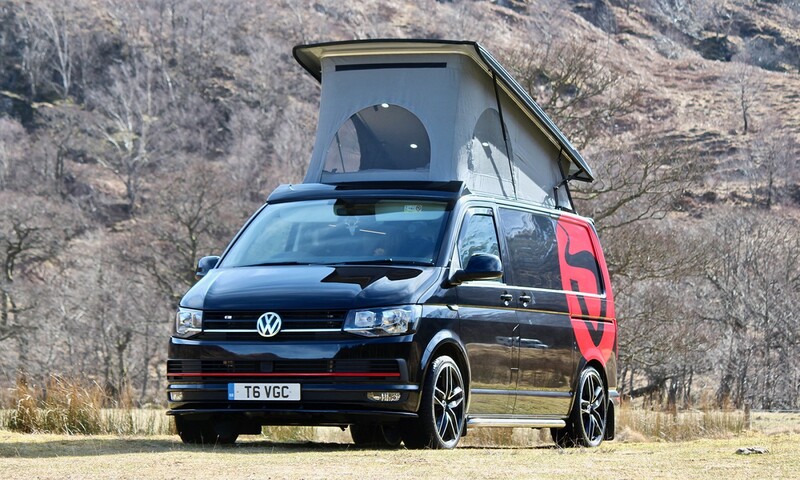 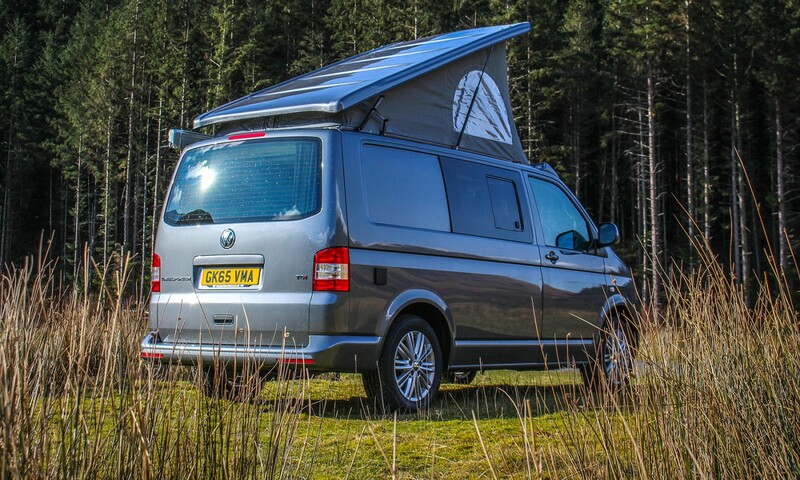 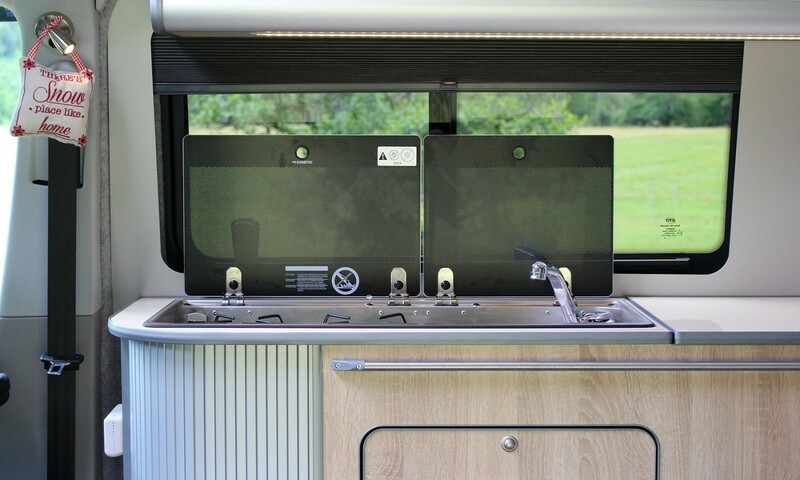 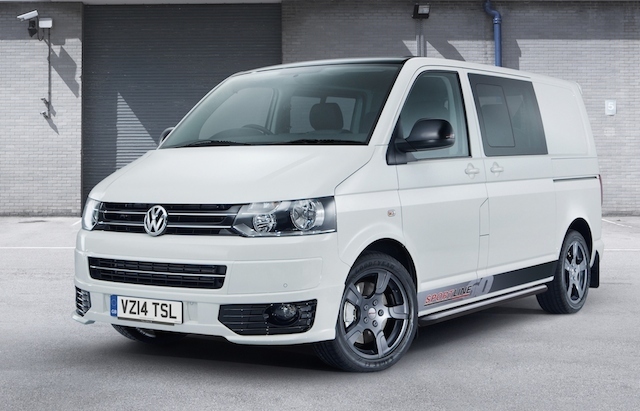 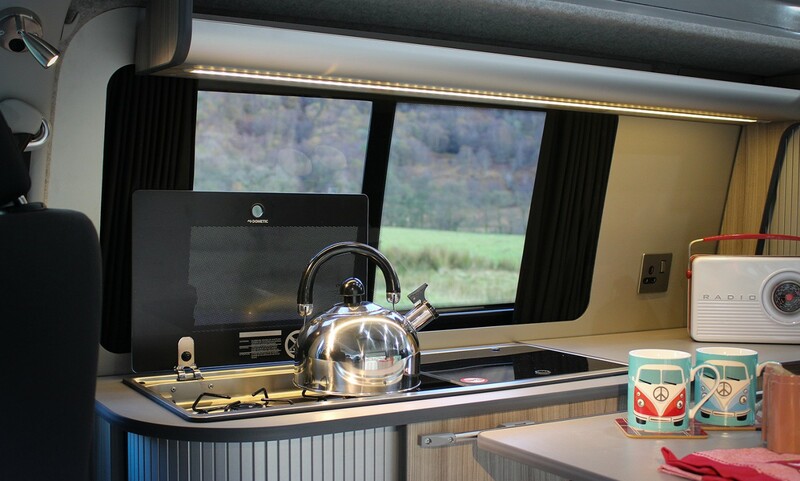 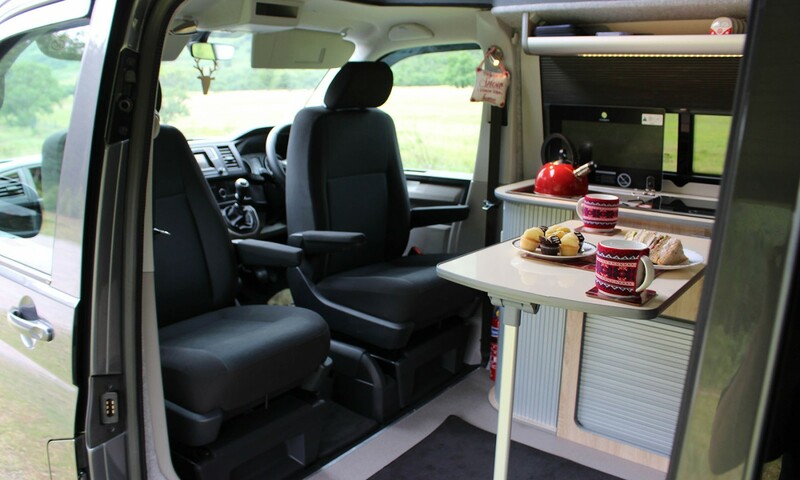 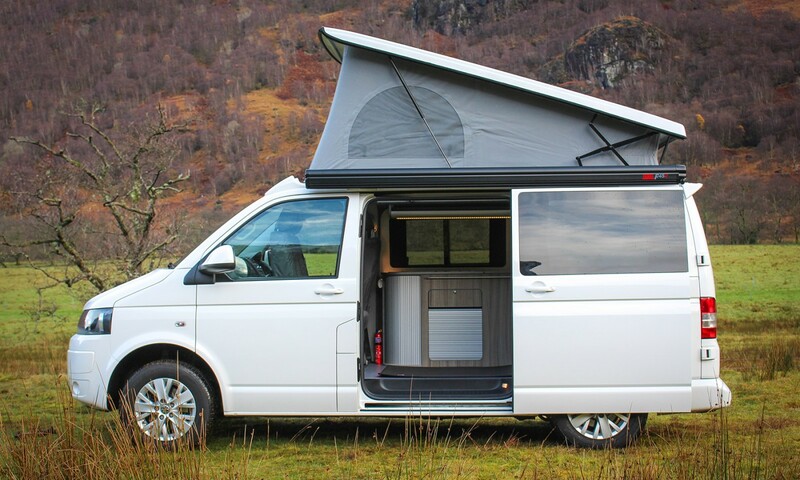 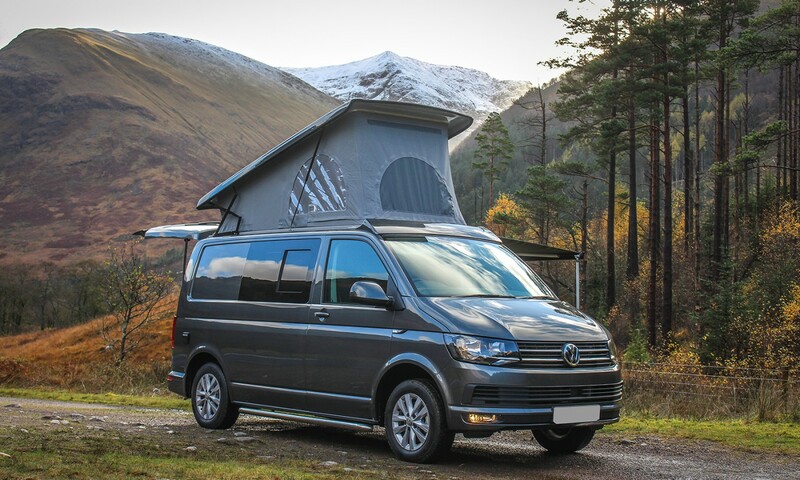 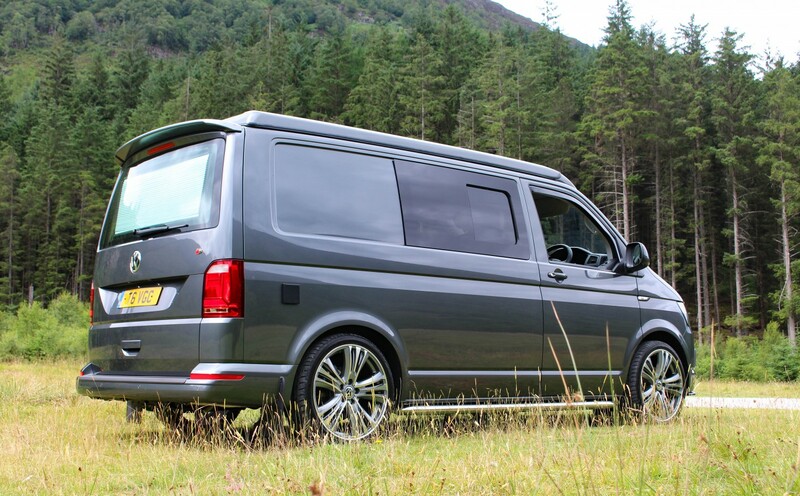 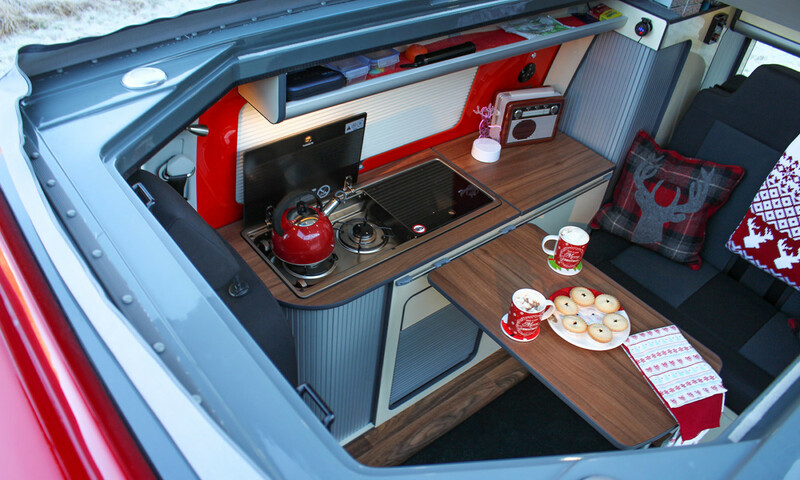 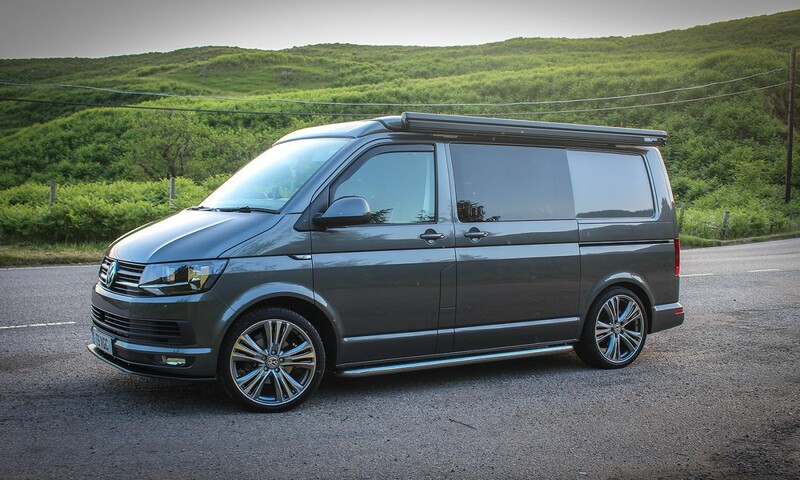 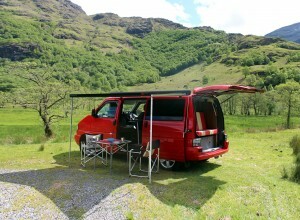 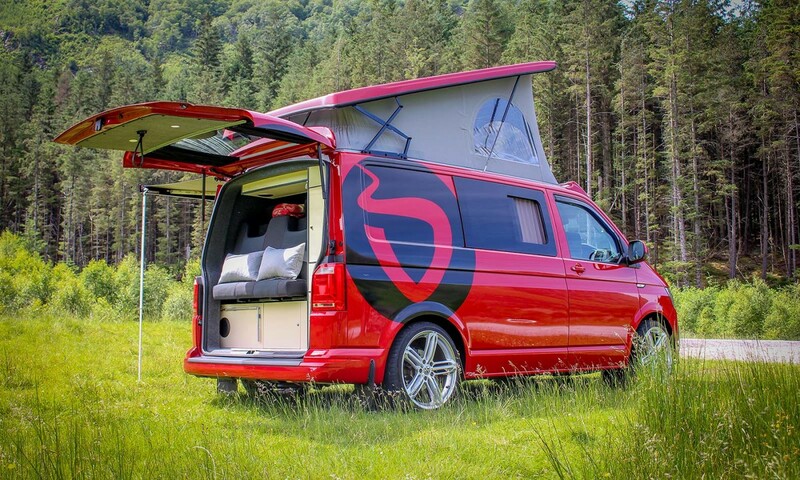 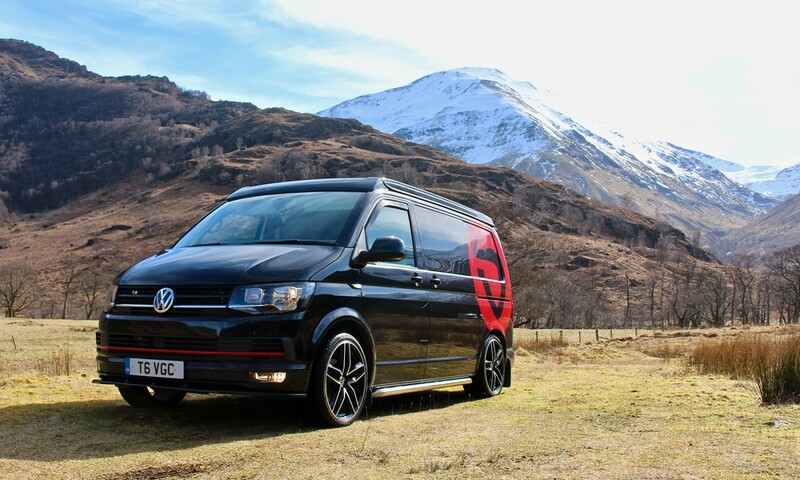 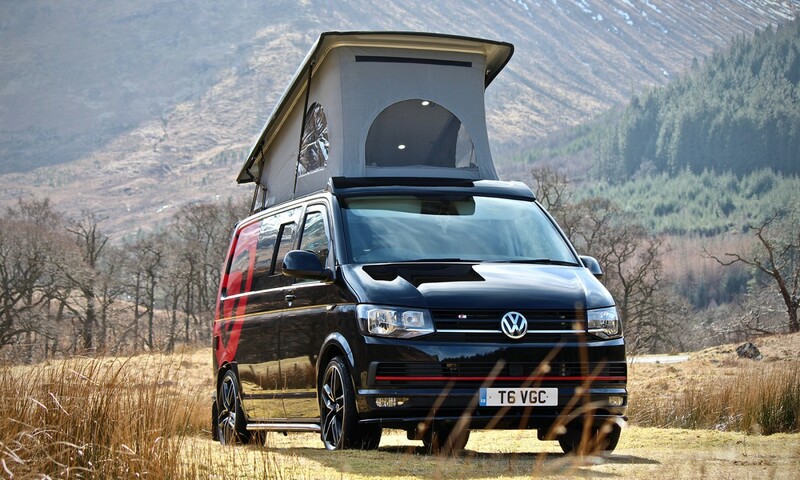 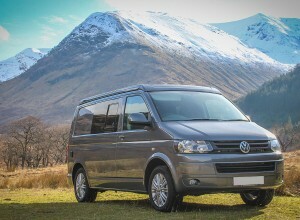 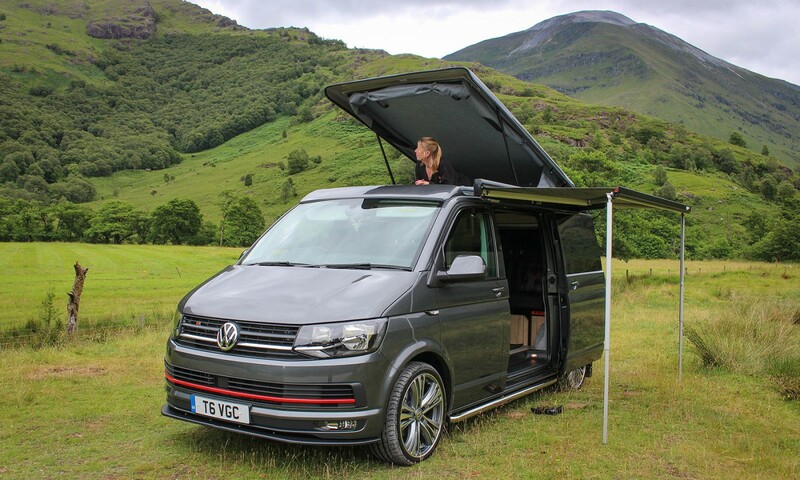 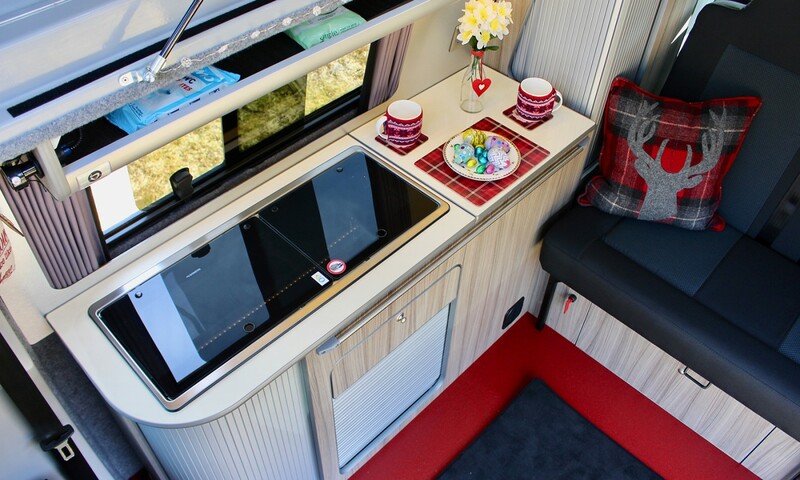 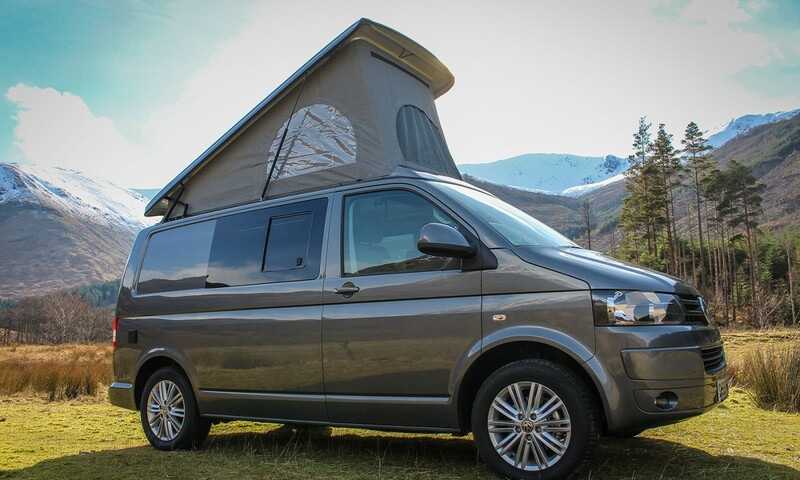 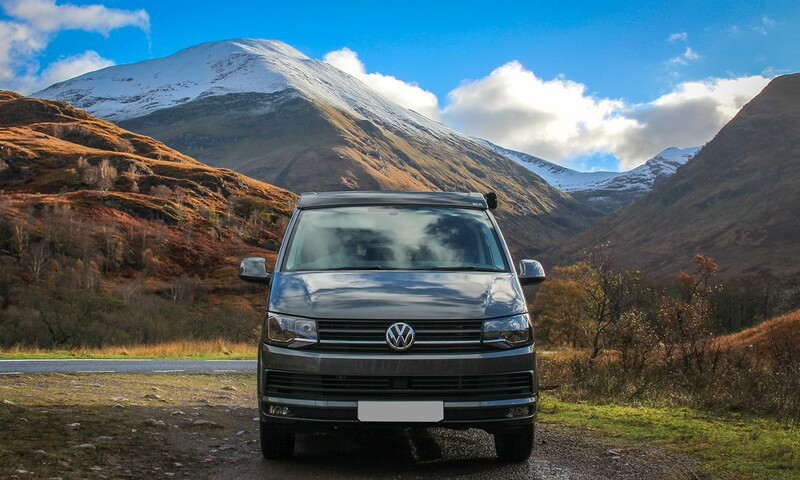 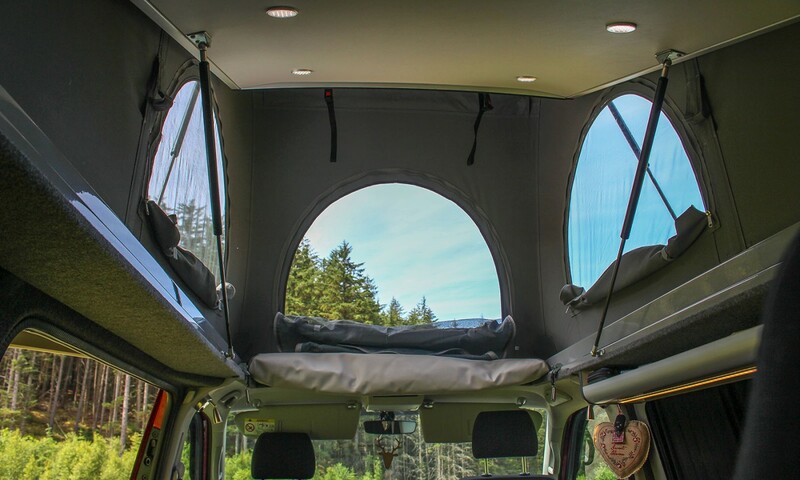 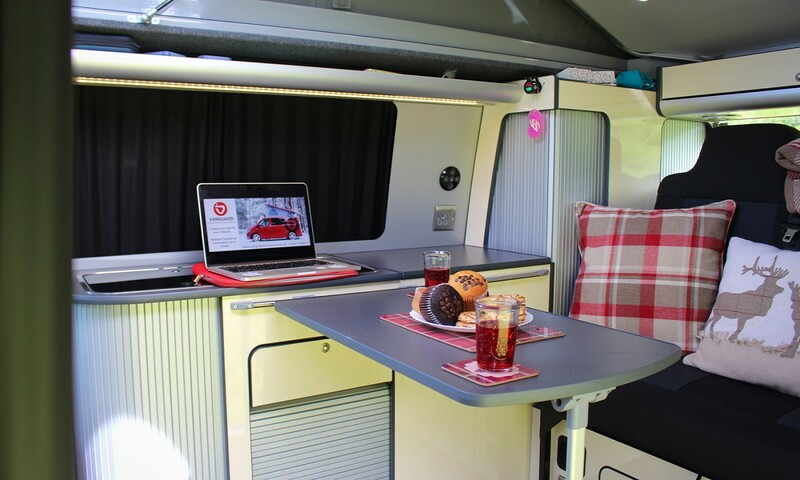 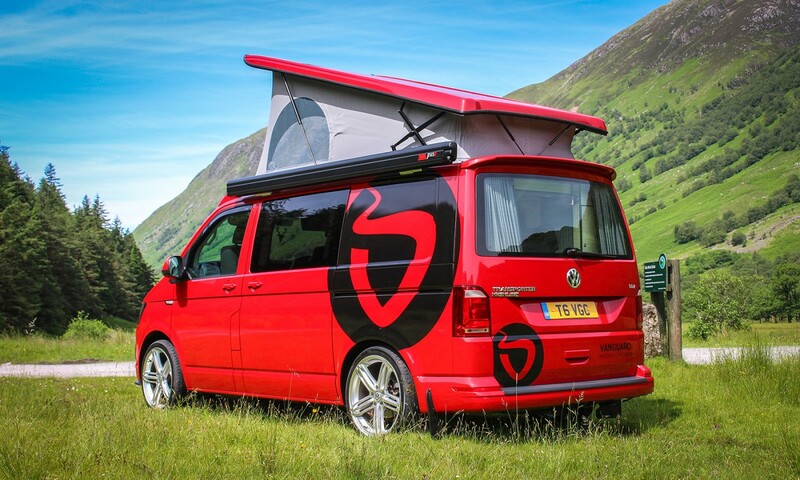 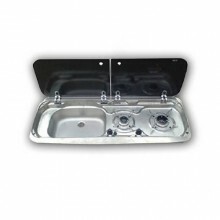 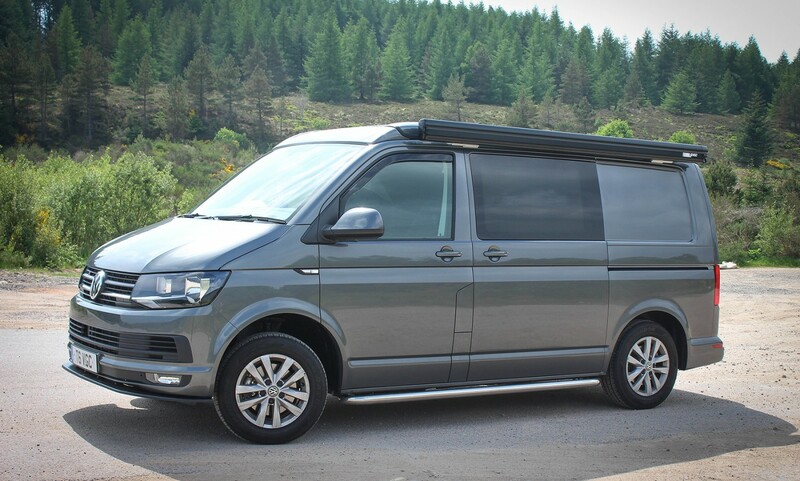 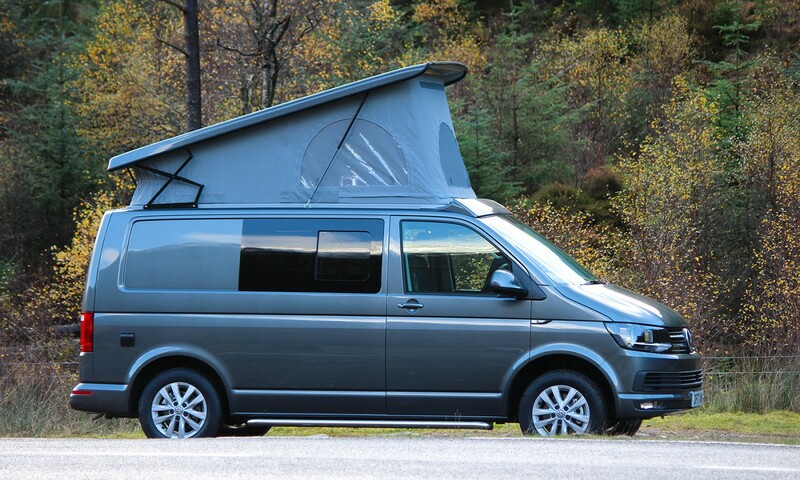 The Highline Campervan Conversion is only available for the VW T5 and the New VW T6. 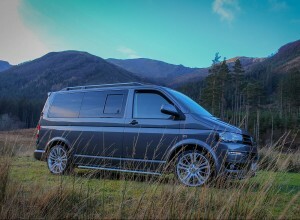 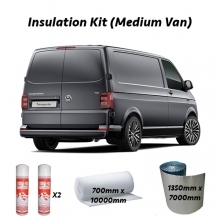 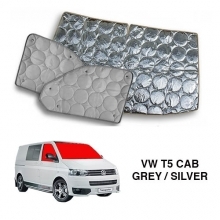 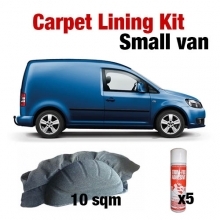 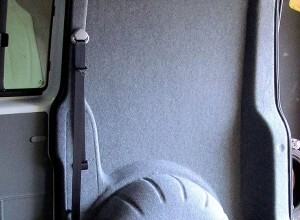 The VW T5 was in production from 2004 to 2015 and is by far the most popular base vehicle for a Campervan Conversion. 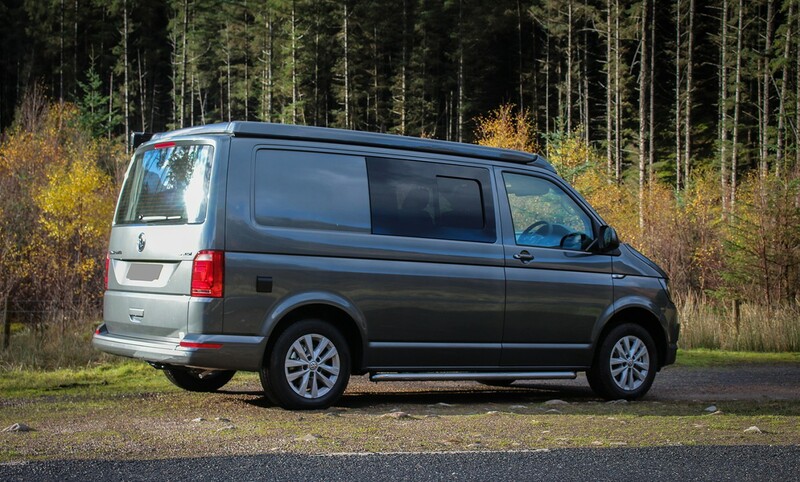 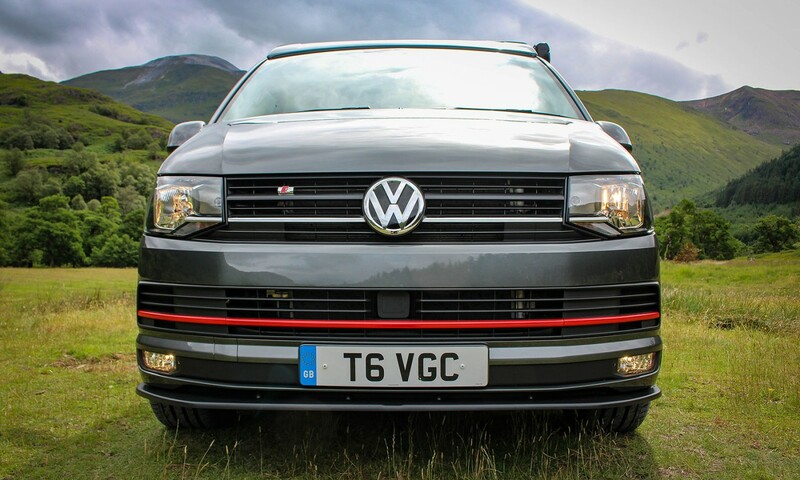 So if it’s a second-hand vehicle you are looking for then the VW T5 Transporter is the obvious choice.